Our water filter housing systems utilise, Billi’s premium filters in every unit to provide superior water quality. By integrating a unique three-layered carbon filter into the unit, we ensure that the highest level of drinking water is always available. Therefore, for high quality household water filters for your kitchen, look no further than our Billi Home range. Perfect for everyday use and entertaining guests, each house water filter system has various dispenser finishes (e.g. matte black, brushed chrome, rose gold) and other optional extras. Select your preferred house water filtration system, that suits your requirements, then contact us for more information or to find your closest retailer. View our gallery of completed installations to see the various dispenser finishes available with underbench water filtration units. 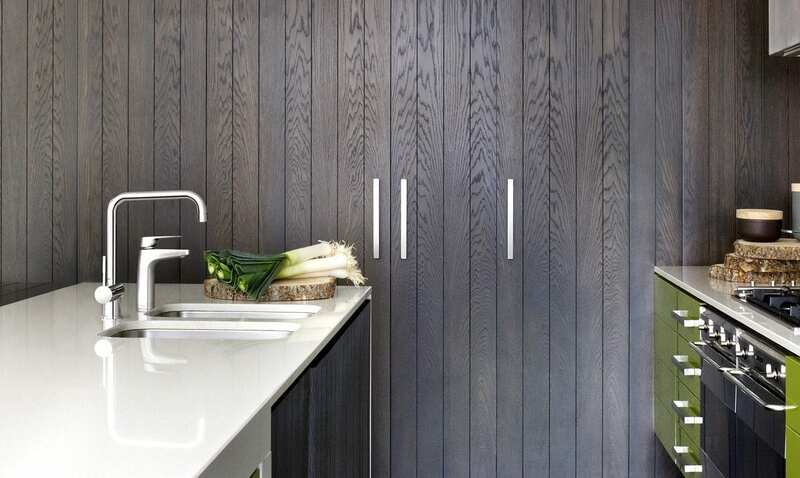 Often seamlessly integrating into your kitchen design, our range of units can look stunning in any setting! 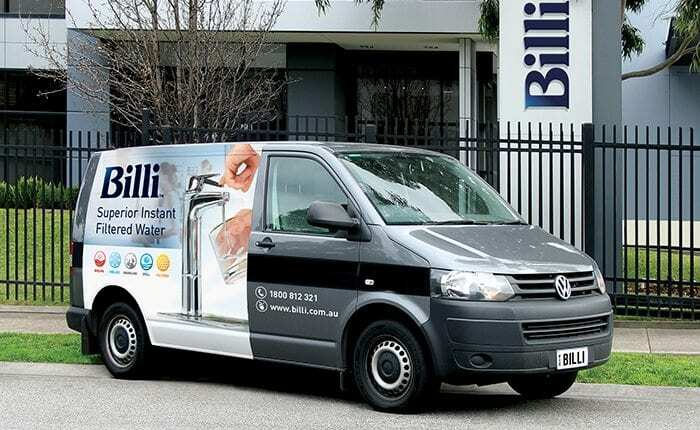 To see the water systems in use, watch our videos with reviews and testimonials from Billi customers. Otherwise, to get a hands-on feel of a Billi system, find your closest retailer. Once you own a Billi system, ongoing maintenance and support couldn’t be easier with a Billi Service Plan. Depending on your needs, we have 3 plans to choose from that includes replacement filters, maintenance services & technical support. Contact us to find out more.